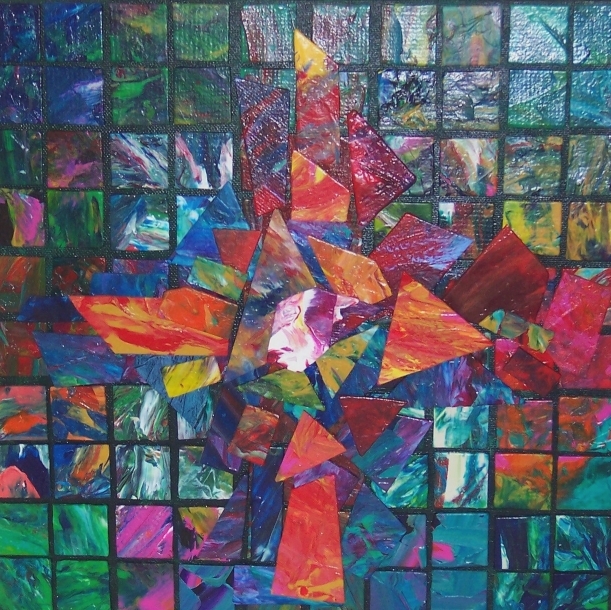 The ECVA website is always an inspiration to me with on line exhibitions, community arts, articles, visual essays, illustrated poetry and multimedia presentations. Visual Preludes is an exhibition and multimedia presentation offered at General Convention in 2006 and I was honored to have been included. 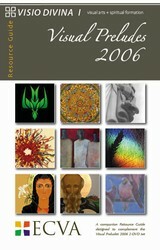 The Visual Preludes 2006 exhibitions are now available in a 2-DVD set with nine multimedia presentations set to music. Also available is the Visual Preludes Resource Guide. This educator's companion guide contains nine small group programs, 17 artist profiles with indexes by scripture and theme, and more.